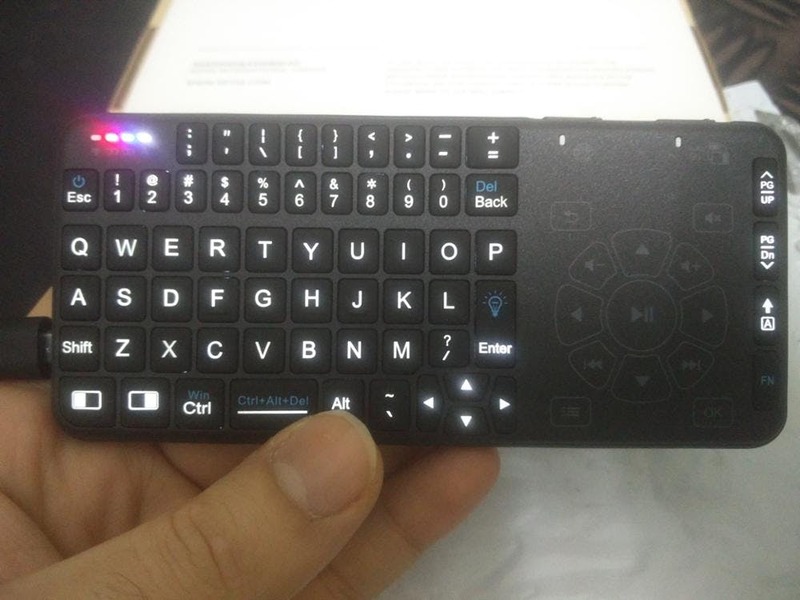 A1 Quality, Top notch mini keyboard. 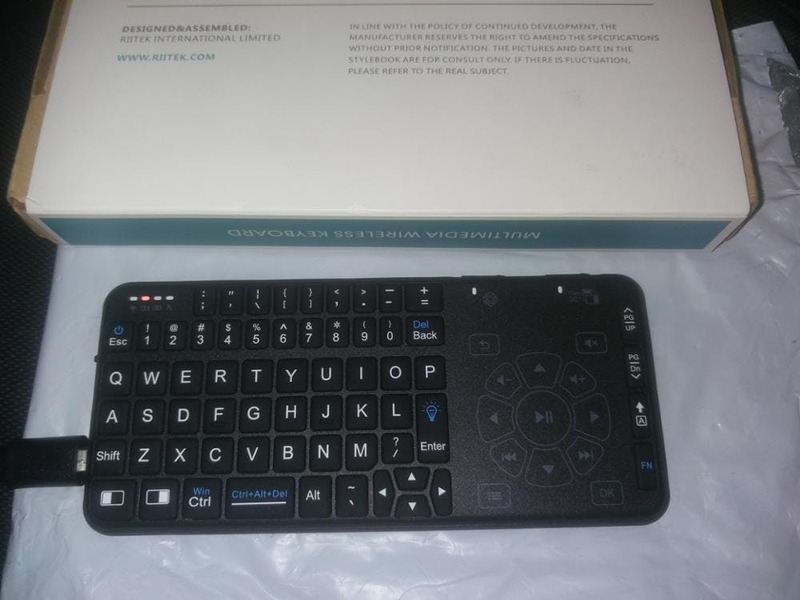 A1 Quality, Top notch mini keyboard. 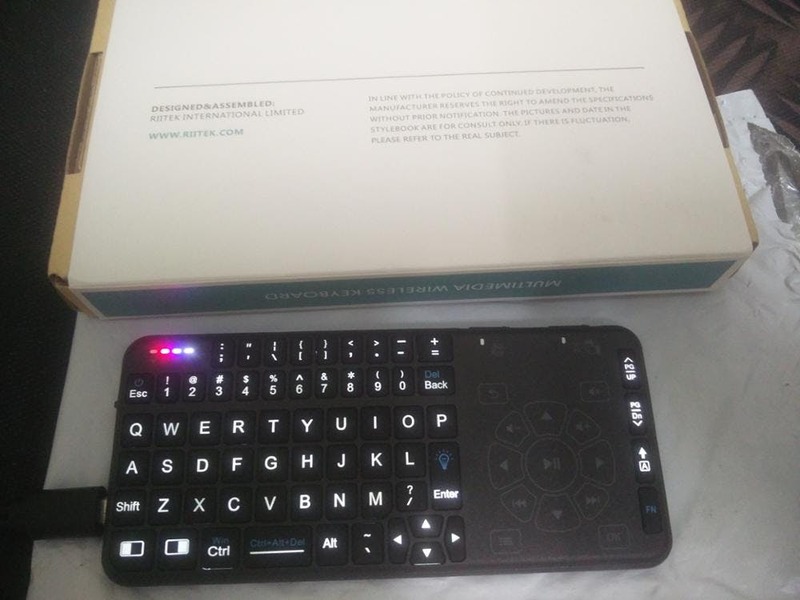 I am using it with my Android MI Box 3 TV and it works with absolute charm. Totally compatible with Android MI Box 3 TV. Tested with Desktop PC as well.. works fine. Glad to order and use this product. Thank you! Item as described, good quality, quick shipping, well packed. 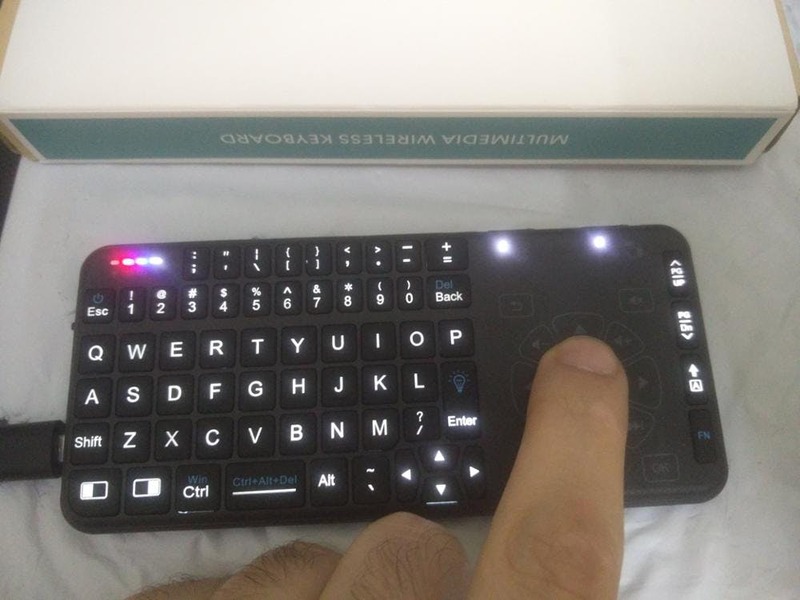 The placement of touch area is awkward, if you are used to 2-hand typing like myself, you'll find how awful this keyboard is. I hope the manufacturers pay more attention to ergonomics.